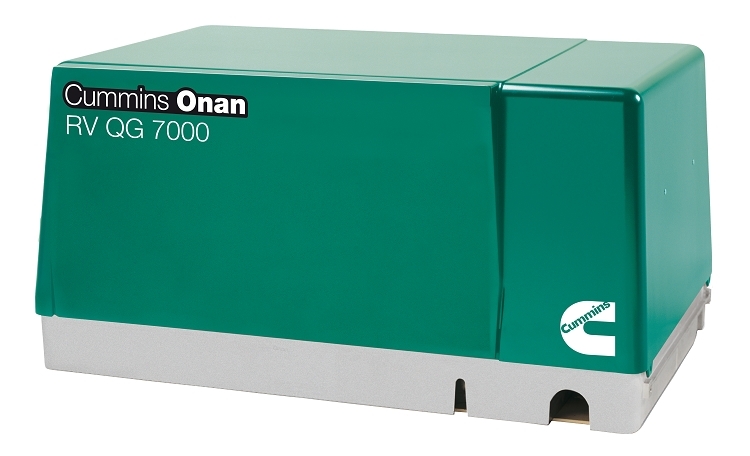 This Onan 7000 watt generator from Cummins has an electronic fuel injection. This is the quietest generator in it's class with an exceptionally low vibration. This design has a fully enclosed muffler for easy installation. You can easily run two air conditioners with this model and have extra power for your other appliances in your RV. 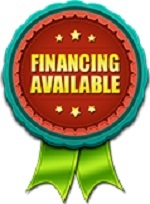 This unit has a 3-year limited warranty and a lifetime drive warranty.